Magical Messes: Creative Scrappers and Cut Shoppe Team Up! 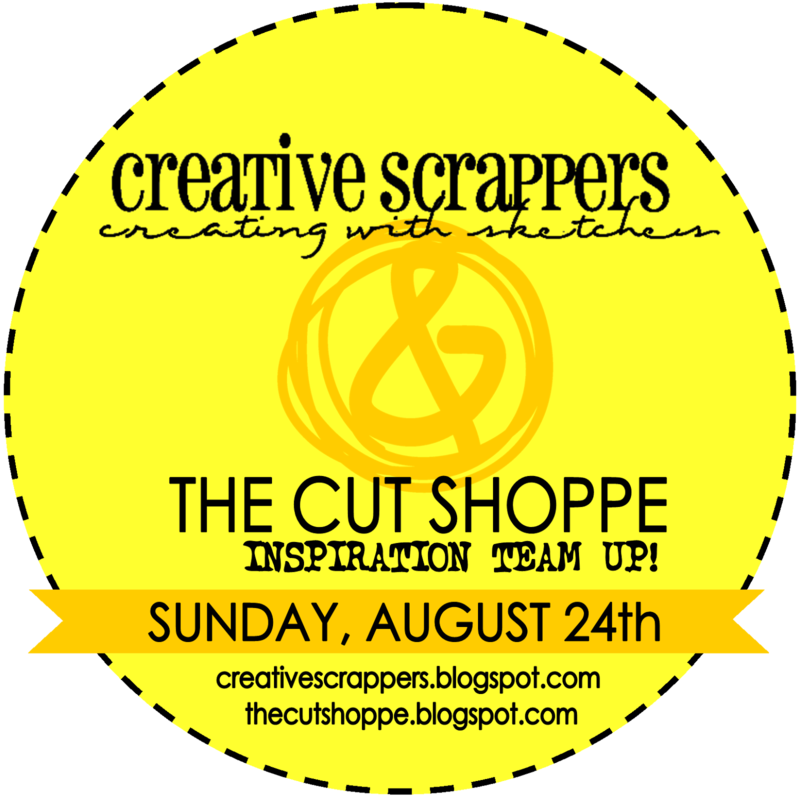 Creative Scrappers and Cut Shoppe Team Up! Good morning! 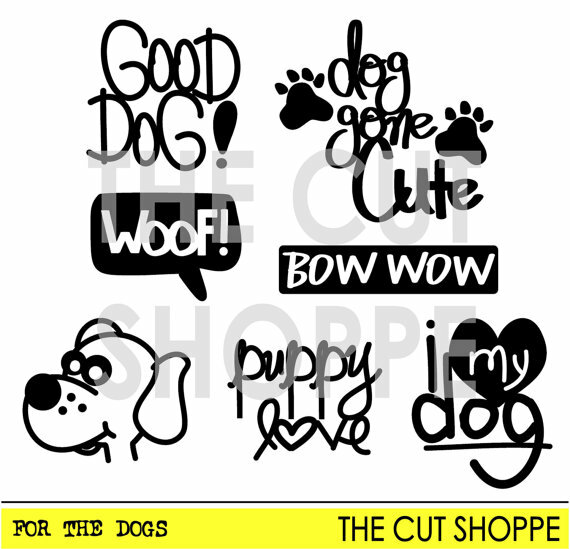 I'm excited to say that The Cut Shoppe has teamed up with Creative Scrappers for this week's sketch! Creative Scrappers offers two sketch challenges each month, and always has awesome for each month's sketches! There are also eBook Sketches available for purchase on the Creative Scrappers website. 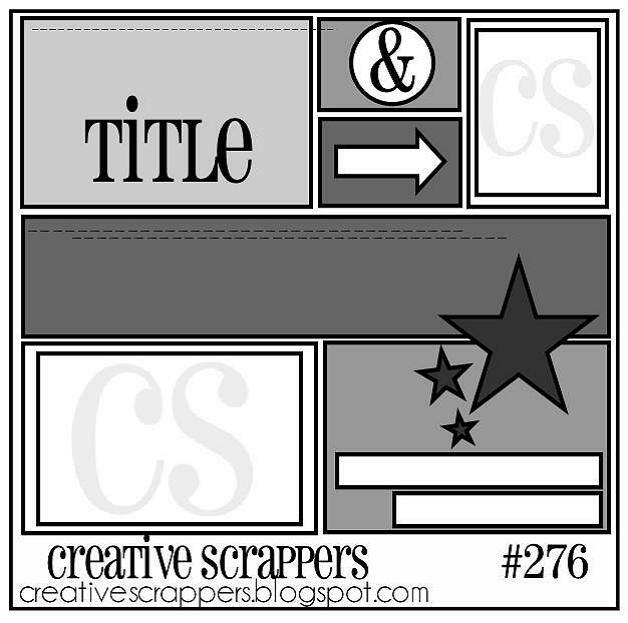 You can play along with today's sketch reveal, by creating a layout based on Sketch #276 and linking up on the Creative Scrappers Blog. You could win a $20 Gift Certificate for The Cut Shoppe! Here's a look at Sketch #276! I will be honest and say that this one was quite tough for me, but I love a good challenge! 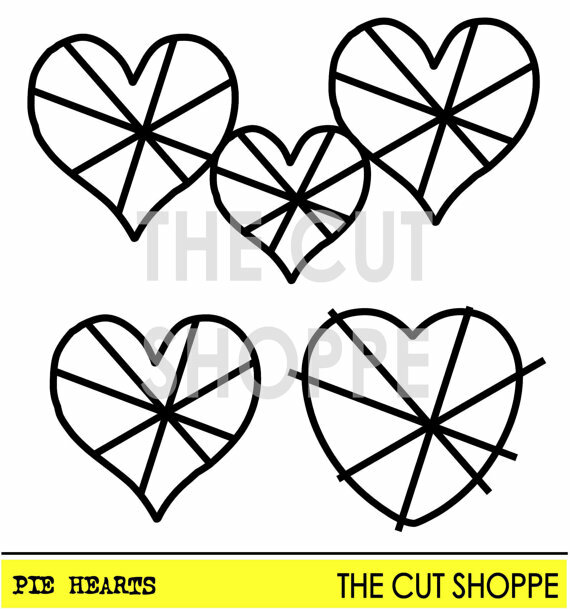 I used the Pie Hearts and For the Dogs cut files, available in the shop! Stop by The Cut Shoppe and Creative Scrappers blogs to see other interpretations of this sketch using Cut Shoppe files! Love your layout, Allie!! You did an awesome job mixing the cut files in with the sketch!! What a cute layout! You did great using the sketch and the die cuts! 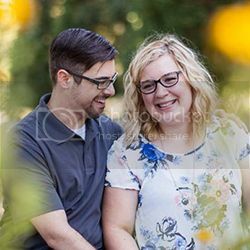 Love that sweet photo! 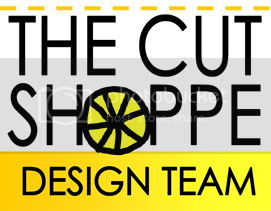 The Cut Shoppe Blog Hop!